Episode 21’s guest is the Offensive Coordinator of Estacado High School in Lubbock, Texas, James Vint. Coach Vint will take you through his coaching career and share with you his experience with the Pistol offense and the advantages it gives an offense. Coach also gives predictions regarding the next future trends in offensive play. Finally, Coach explains the changes he has experienced at Estacado over the past year and what the future has in store for him and the Estacado Football program. 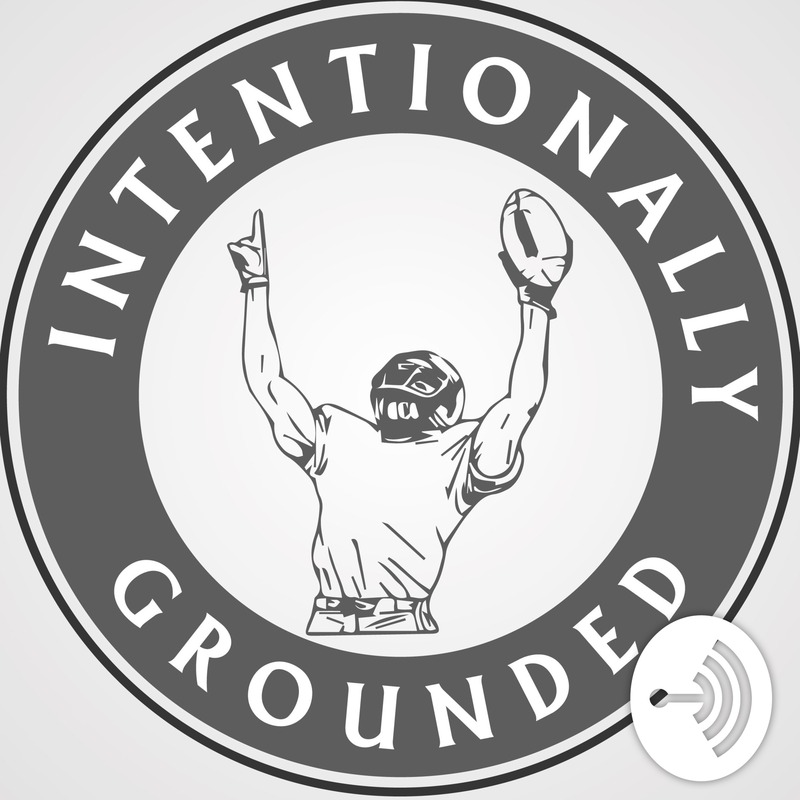 An author of numerous ebooks and coaching videos, Coach Vint brings a wealth of knowledge to our program and it is on full display in our latest episode.